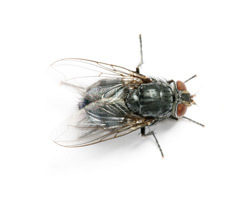 Sovereign Pest Control has an effective Fly Prevention Service which uses a two step process to draw flies out of your home and away from your yard. Our “on contact” method provides immediate results and is safe for your home and yard, leaving your family and animals free to enjoy the outdoors. 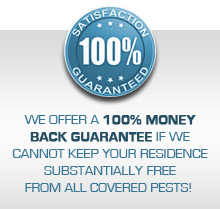 Call us today at 866-430-9801 for a quote and to schedule an appointment with a Sovereign Pest Control specialist. Close all screens on windows and doors. Make sure yard is clean of animal feces and any debris.